We gave a special discount to all the Football International readers. 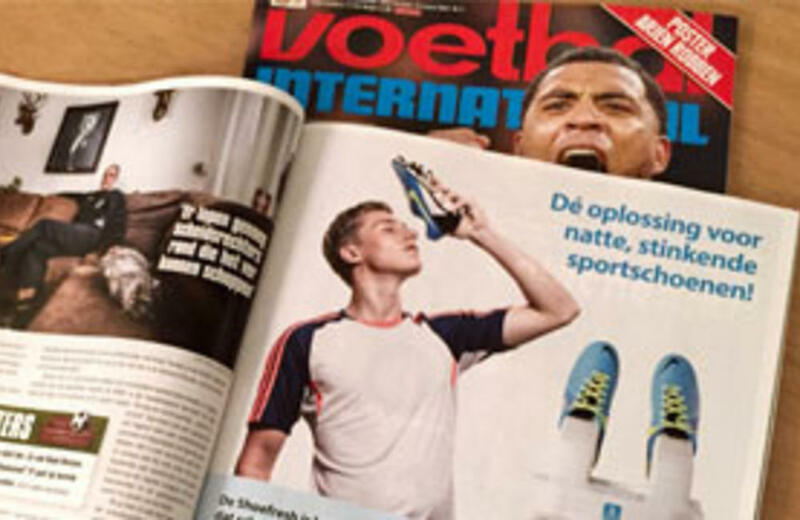 The Football International is the the biggest football magazine in the Netherlands. 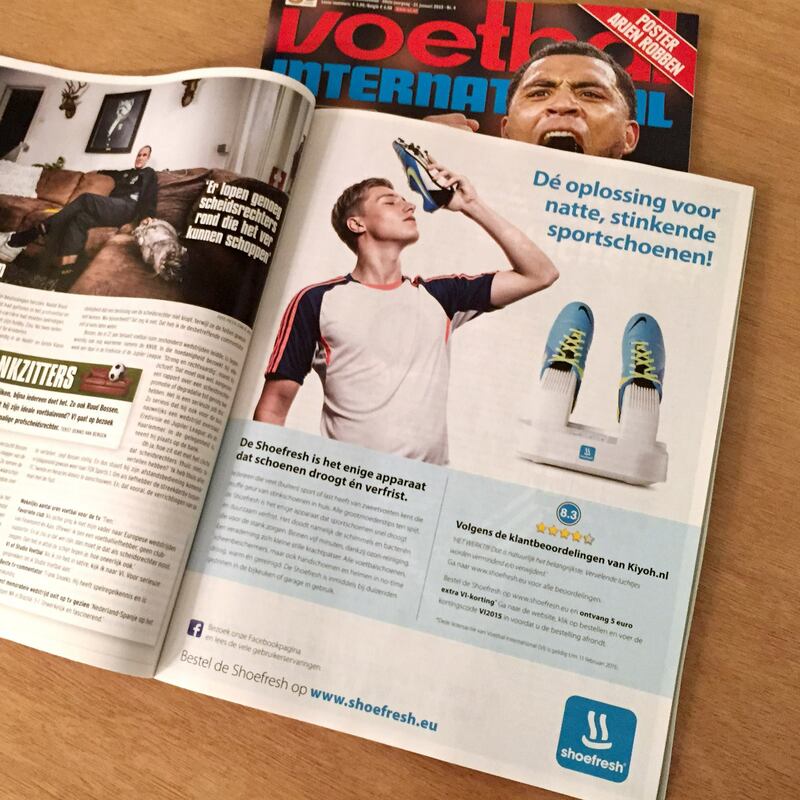 As a result of this more and more football players have now also started using the Shoefresh.